The PowerShell pipeline is a practial tool in the shell. But if you are writing scripts or workflows, avoid the pipeline! It will increase the running time of your script/workflow. On my machine, the operation with the foreach-object (pipeline) took 4.7s longer than a simple foreach. Another advantage is the readability of your code: while using the pipeline, the name of the control variable is given ($_), you can choose a meaningful name in a simple foreach (e.g. foreach ($process in Get-Process)). 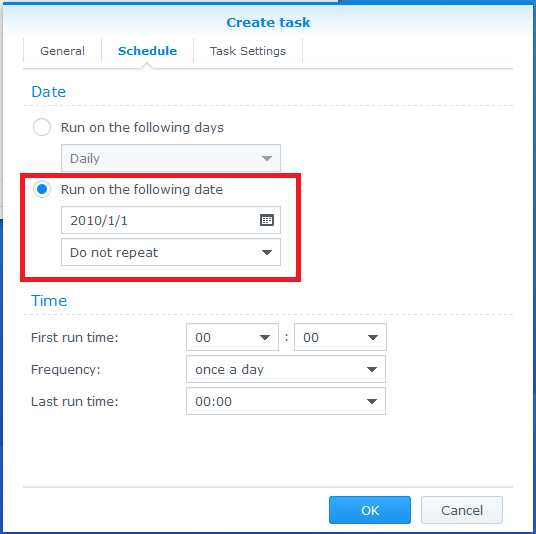 Synology introduced a feature in DSM 4.2 called the Task Scheduler! Since ether-wake (or synonet on DSM 6 or higher) is already installed, simply create a task to wake your computer and run it when you need to wake it up. No additional packages or software needed! 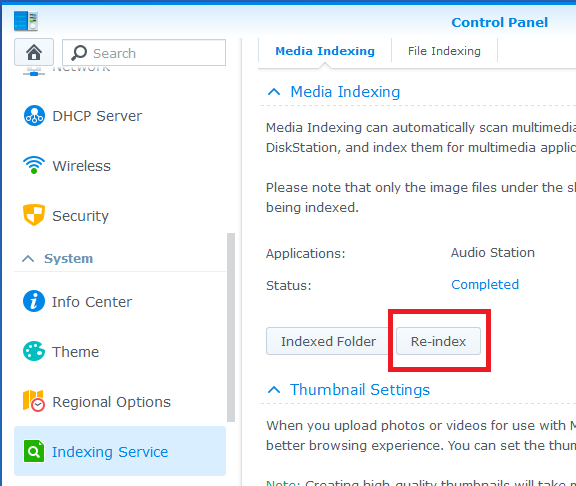 Don’t forget to change the MAC Address and the network interface (in case you have multiple network interfaces). Click OK to create the task.